Our tax system is designed to limit the tax reducing opportunities for high income individuals. 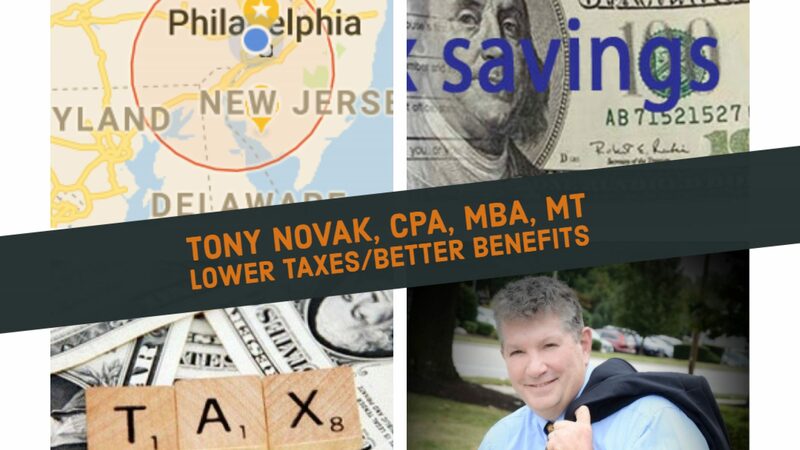 The higher our income, the more difficult it it to reduce our taxes through traditional tax planning tools. First, to help frame the discussion, I use the term “tax efficiency” rather than “tax savings”. The difference is subtle but better conveys the mathematical constraints of the system we are operating within. Second, it helps to recognize that the only really effective tax planning tools for high income individuals involve life planning and long term financial commitments. It may be difficult or inappropriate for a young person to engage in this type of financial planning. If this is the case, the real challenge is life planning, not tax planning.